At Barnes Of Ashburton we have been creating the finest hand crafted bespoke kitchens and free standing furniture over 30 years. Our bespoke wooden furniture can be found in homes across the land from Devon to Dundee and throughout London and the home counties and it has all been made by hand in our workshop here in Devon. Over the years the most of our work has been designing, making and installing kitchens of all shapes and sizes, from the tiniest traditional cottage kitchens to the grander bigger and more elaborate classic kitchens that we have installed in some of the country’s finest homes. We get all sorts of requests which is what keeps our work interesting with every job being slightly different. Over the past 12 months we have been asked to design and implement more contemporary kitchens with minimalist cabinetry and subtle elegance with neutral colour palettes that will never go out of style. We have installed some more classical kitchens in period properties and listed buildings which require a more traditional look and feel. All of our kitchens are hand made from start to finish and we use a mix of natural materials that provide lasting qualities and keep kitchens looking at their best. Hardwoods including cherry, maple, ash and lime are used for the construction of cabinet doors and frames as they keep their form and resist scratches and dents. Many of our skilled craftsmen have been with us for several years and have built and installed hundreds of kitchens since we started all those years ago. 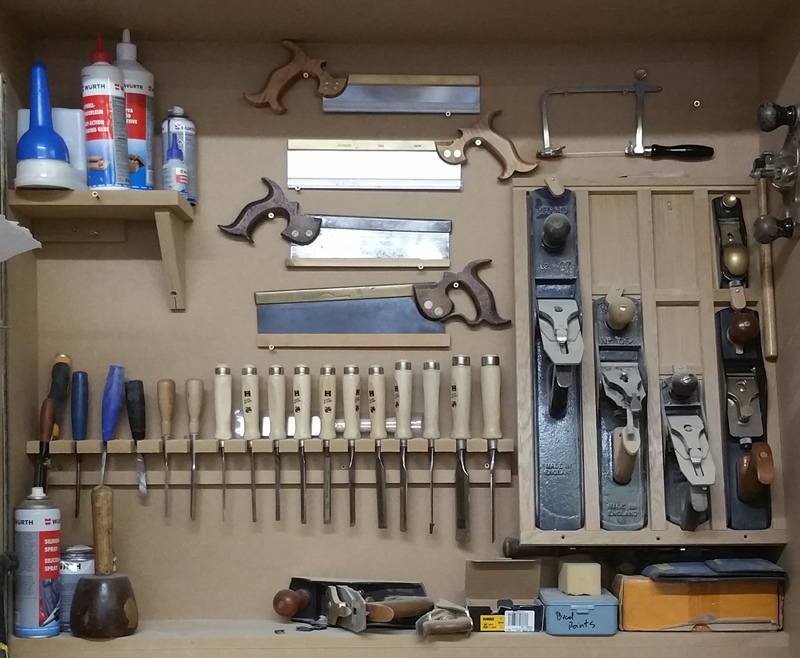 In the coming weeks we’ll be having look around the workshop to see what is being produced. We’ll be looking at freestanding furniture that is being made by hand. 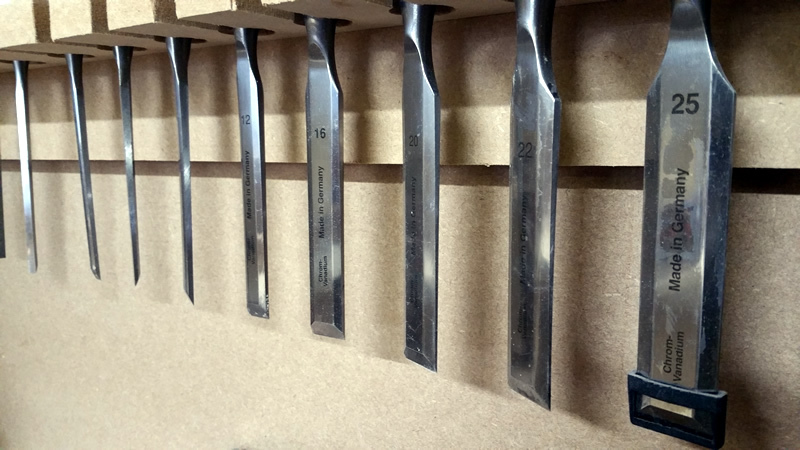 We’ll take a look at the tools used and focus more on the materials and types of woods used. 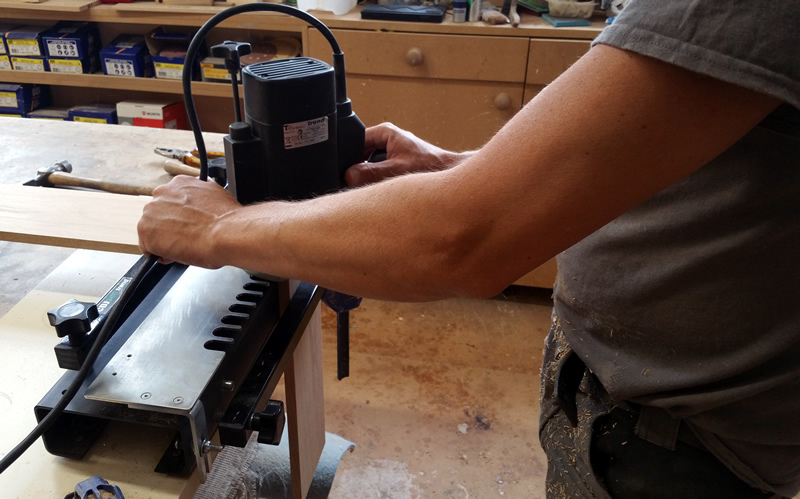 We’ll take a look at the whole process from when we are contacted by a customer who wants a new bespoke kitchen through the initial visit and design stage where are draftsmen prepare drawings for us to work from in the workshop. We’ll look at the range of finishes that are on offer which make all the difference to the finished kitchen. So whether you are a customer who is considering a new kitchen in the near future or you are just considering what sort of kitchen would suit your home please browse some of the completed kitchens here and come back to the blog to see how things are coming along.